If you are looking for the best way to escape the sweltering heat of summers, travel to Uttarakhand. This is one of the most enchanting states that is blessed with natural beauty and has several places worth visiting. The place is also famous for its rich culture, and people here are known for their hospitality. Uttarakhand remains to be mysterious down the years. You will never regret planning a trip to Uttarakhand as it offers a lot more than what you can think. Take a look at the places you can visit in Uttarakhand in this mini-guide. This is a nice tourist attraction far away from the hustle and bustle of the city known for maintaining rustic beauty. 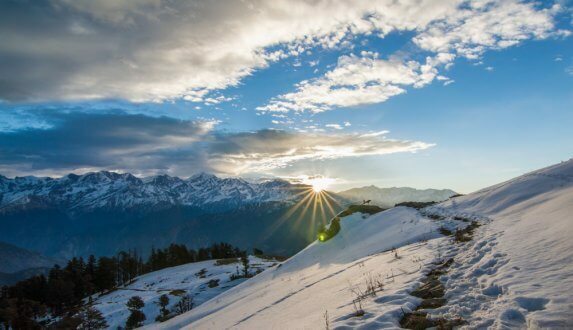 Chopta is 368 kilometres from Delhi, and it lies at a distance of 181 kilometres from Haridwar. 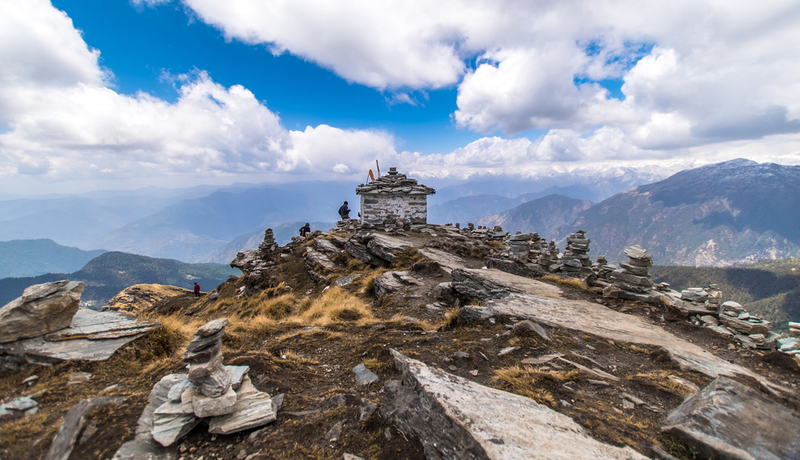 You can find the highest Shiva Temple and Tungnath here that also makes this spot a place of religious importance. Chopta is also a base camp where you get a chance to trek at Chandrashila. This is 4000m above sea level. Get hotels in Rudraprayag. New Tehri is the only planned city of Uttrakhand. This is a wonderful place where you can spend your vacation with the best intent. Living within the city, you can enjoy the lovely view of Tehri Lake. It also boasts of the world’s largest hydroelectricity project. You can also make your way through the green rolling mountains to feel the essence of the landscape. The town has been newly established and is a less explored destination. At New Tehri, some of the nearby attractions are Gautam Rishi’s Temple, Surkanda Devi Temple, Tehri Dam, Sem Mukhem Temple, Sivanand Ashram, and more. Surprisingly, you can enjoy jet ski too in this small town. Dhanaulti is at a distance of just 40 km from New Tehri and Chamba is just 10 km. 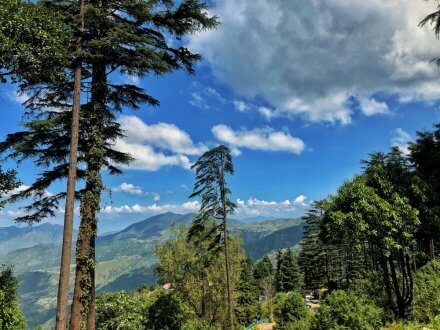 Dhanaulti is a perfect place to visit in summers as temperature ranges between 10 °C and 30 °C that means it is not very hot. The best time to visit Dhanaulti is from September to June. You will love the natural beauty here marked by deodar and oak trees. Delhities often visit this spot on weekends. Key attractions of Dhanaulti are alpine forests, eco parks, Potato farms, and Surkanda Devi temple. You can also go camping at Thangdhar that is 14 km away where you can also enjoy mountain climbing, trekking, and even biking. Don't miss shopping at Himalayan Weavers. Book hotels in Dhanaulti. Uttarkashi in Uttarakhand is undoubtedly known as the picturesque town with lots of things to explore. This is a place where you can get engrossed admiring the Bhagirathi River. It is at an altitude of about 1352m. The place is dotted with the array of ashrams and the dharamshalas. If you are looking for a scintillating retreat in North India, you must surely take a trip to Uttarkashi. This is the little quiet town located beside the whimsical river. In fact, Uttarkashi is the best destination to seek solace. Nainital is the beautiful hill town in Uttarakhand and tucked between the Kumaon Hills. 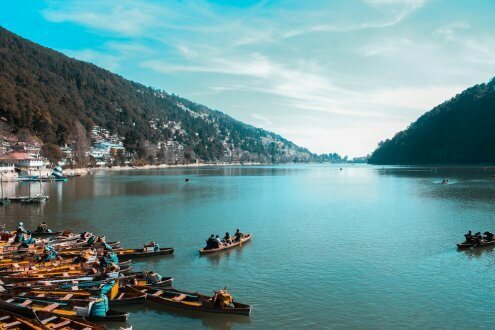 The place remains crowded during the summer season, and some of the best places to visit here include Naini Lake, Naina Devi Temple, China Peak, Tippin Top, Snow View, the Mini Golf Course, the Gurney’s House, Bhimtal, the Hanuman Garhi, and the Corbett National Park. This is an ideal destination for honeymoon couples. You can also try boating at the Naini lake. Summertime in Almora at Uttarakhand is just fantastic. The place is located on the horse-shoe shaped ridge, and this is considered to be the best place for a summer holiday in Uttarakhand. The perfect picturesque destination attracts tourists from all corners of the world. Almora is renowned for the scenic landscape and also for the colonial period edifices. Some of the nearby attractions of the place include Nanada Devi Temple, Bright End Corner, Gobind Ballabh Pant Museum, Chitai Temple, Jageshwar, Katarmal, and Kasar Devi. If you really have the inclination to explore the valley of Uttarakhand, Almora too is a good destination. 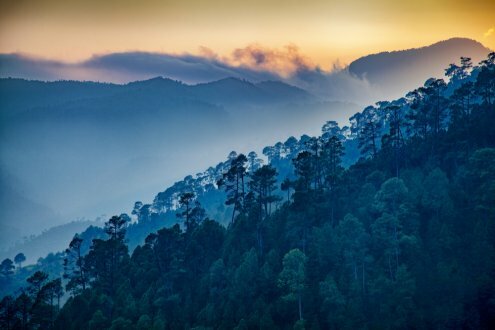 Ranikhet in Uttarakhand is the perfect holiday retreat. In case you are looking for a relaxing outing, Ranikhet would be an ideal place for you to unwind. The place offers a perfect combination of peace and serenity; and to reach the place, you need to cover a distance of 360 km from Delhi. Ranikhet is known for the quaint charm and a typical military setting. 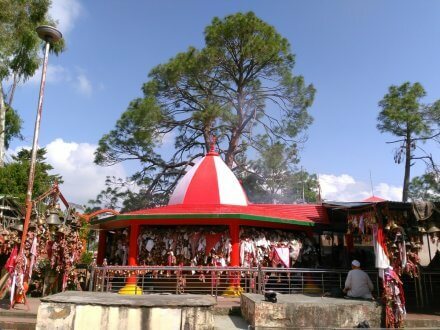 Some of the best places to visit in Ranikhet are Jhula Devi Temple, Haidakhan Babaji Temple, Bhalu Dam, Chaubatia Garden, Sunset Point, and Binsar Mahadev Temple. 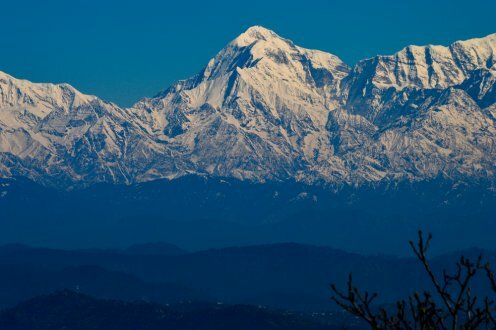 When looking for a romantic outing, you can choose to stop at Kausani. This is the notable weekend getaway you can visit from Delhi if you want to break free far from the madding crowd of the city. This place offers complete relaxation. 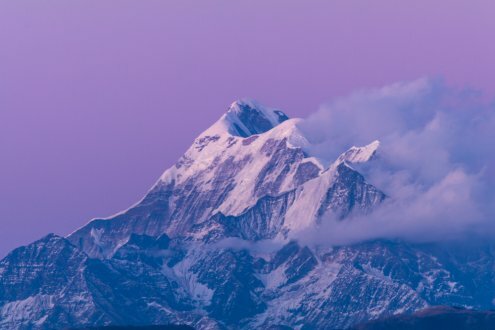 You can enjoy incredible views of the Himalayan peaks like Trishul, Nanda Devi, and the Panchachuli peaks. Other fun activities you can enjoy here are the village tour and birding. When in the mood to explore Uttarakhand, you cannot ignore Mukteshwar. This is known to be the jewel of Uttarakhand, and you will instantly fall in love with the destination at the first visit. Mukteshwar is known to be the popular summer weekend spot; and the place is frequented by the Delhi residents on the onset of the vacations. The climate of the place is calm and pollution free and the tourists love to trek through the wooded forests. The distant views of the mountainous peaks will surely enchant you. Binsar is yet another popular destination in Uttarakhand that is a perfect holiday retreat. 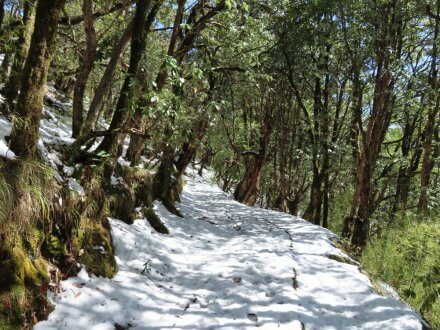 Binsar is located at an elevation of 2412m above sea level. From Delhi, you need to cover a distance of 380 km while it is just 30 km from Almora. Here, you can visit the Binsar Wildlife Sanctuary where you can enjoy bird watching and wildlife photography. Binsar is a quiet and beautiful place in Uttarakhand, and you must not miss this worth visiting destination. More places to visit in Uttarakhand are Kumaon Hills, Mussoorie, Haridwar, and Dehradun. If you are planning to visit Uttarakhand this summer then ensure to plan your trip in advance. Summer in Uttarakhand is a peak season for tourism, and it is the time when tourists land here not only from India but across the world. Delay in hotel booking may ruin your plan.